If you recently installed a custom firmware on your Sprint branded Samsung Galaxy Tab 3 7.0, we have some great news for you as folks at xda have got hold of the stock, a k a factory ROM. 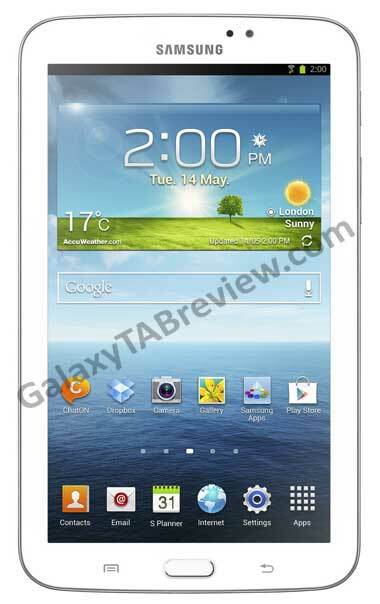 You can install this ROM if you wish to bring to any modifications that you might have done to your Tab 3 7.0 SM-T217S from the day you unboxed it. Download the ROM from here and flash it. For that, use ODIN. You cannot use CWM or TWRP to flash it. Keep in mind that flashing this firmware will also erase all data stored on your tablet, including root privileges. It will not, however, delete any data stored on the external micro SD card slot. Another thing to keep in mind is this firmware is only meant for Sprint version, model SM-T217S and shall not be flashed on to any other variant of Tab 3 7.0.